Since successfully running a pilot training CanSat Training program on three Kathmandu University students back in 2016 [HERE], the SastoSat Cansat Training has gone on to reach out to High School Students (Grades 11 and 12, held at Brihaspati Vidhyasadhan) [HERE] and Universities students (held at Institute of Engineering, Pulchowk) in 2017 [HERE] and now is targeting middle school students from Grade 8 and up. The two-day program began today (14th October, 2018) and will complete tomorrow (15th October, 2018). The philosophy is simple: Train students one year and then let them train other students the following year. 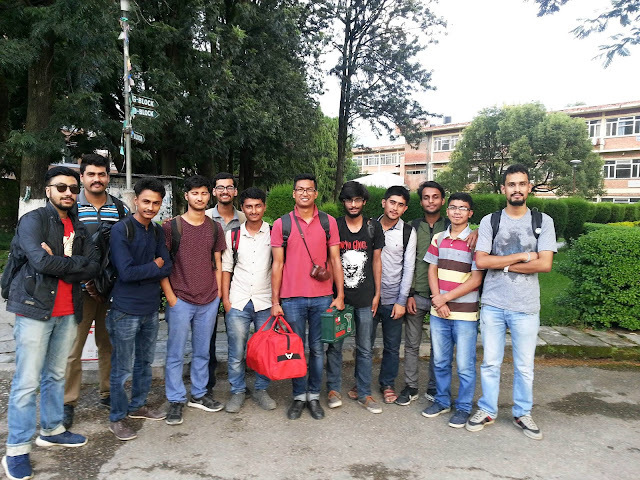 Last year's trainees Mayank, Rajes, Purak and Saman have now taken up the role of trainers. This targets three specific things; 1) Proper holistic education of ex-trainees by letting them take leadership roles, create materials and train the next generation 2) Ensure continuity 3) Reach out to younger generations every year. 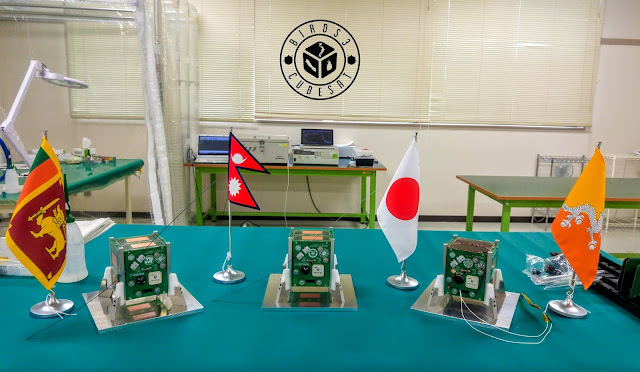 I personally think that allowing the previous trainers to have the freedom to create their own syllabus and test them out on new students is a great way to not only learn how to teach but understand the process of creating a design from scratch with the limitations that Nepal imposes. Not all components are available. The funding isn't there. 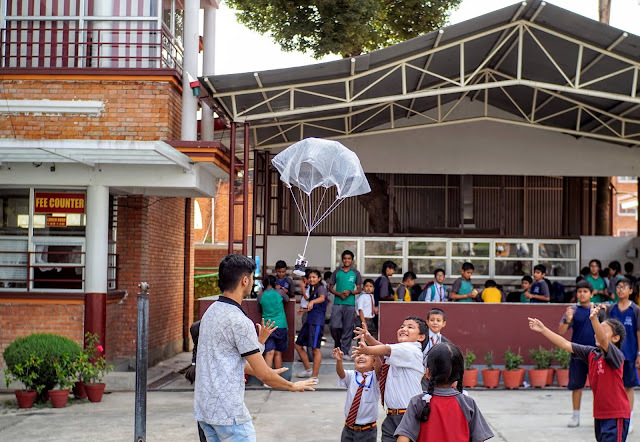 So how do you create a training program with the least resources, with the least funding and still make a viable program that students can sit, learn and enjoy? That's the challenge. 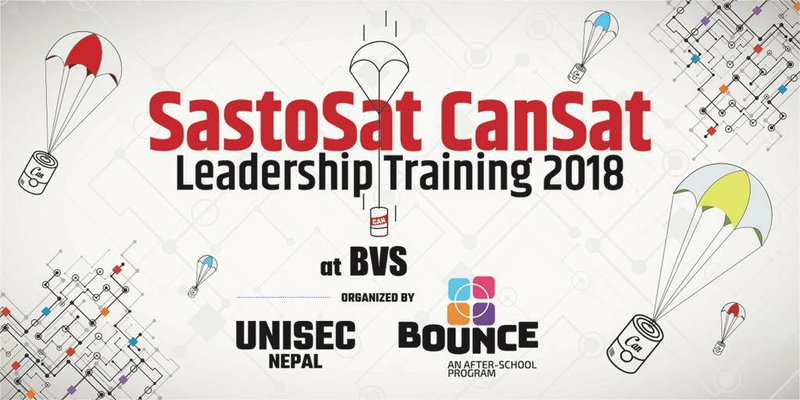 A huge appreciation for the organizing team and UNISEC Nepal for believing in the philosophy and ideals of SastoSat and for continuing the training without my direct supervision. As always, thanks to Brihaspati Vidhyasadhan for always being open to new ideas, supporting the cause and implementing them with ease. Salute.